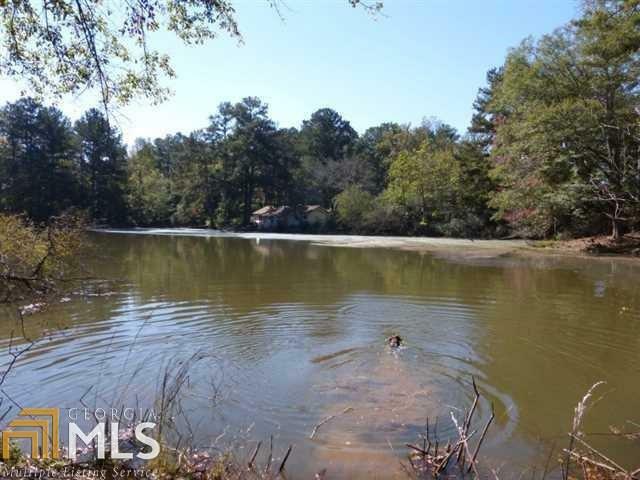 The property consists of 3 parcels. 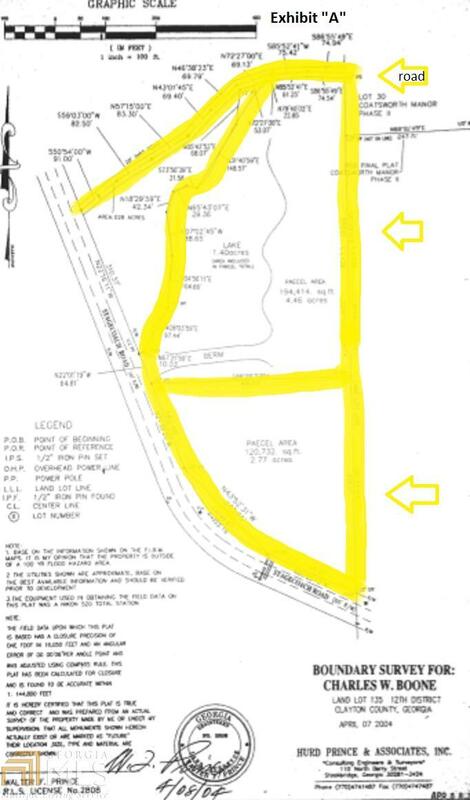 2 parcels are adjoining totaling 6.96 acres and a .25 acre unpaved road off Stagecoach Rd. The property is on the line of Clayton & Henry, but sits in Clayton. 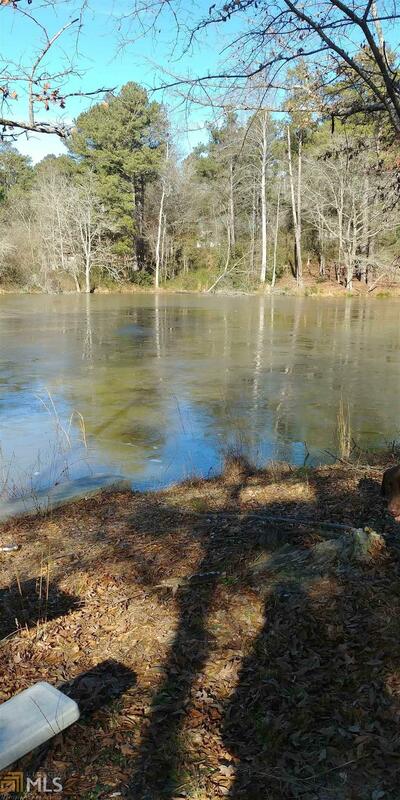 Has a large stocked pond on the property. 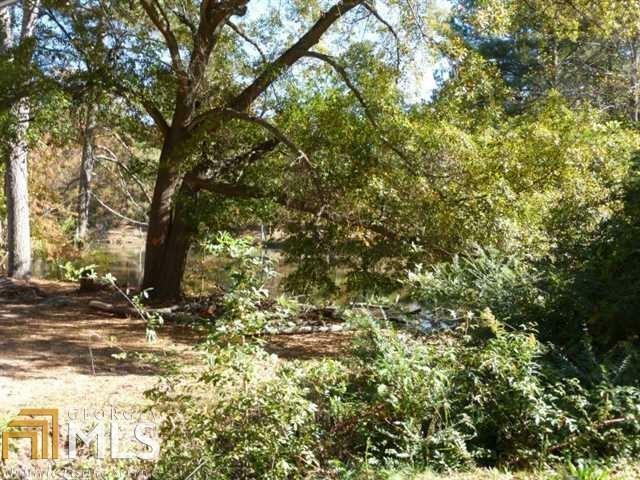 Perfect for a beautiful home overlooking the pond or for livestock and animals can be raised on the 7 acre parcel. Make your best offer.